Are you planning on getting a new pair of mountain bike shoes? If you are wondering how to choose MTB shoes that meet your every need and preference, do not worry because we got you covered. 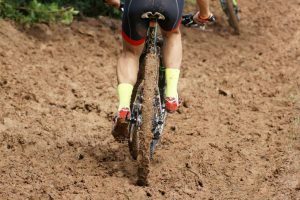 We have carefully compiled this list of everything you need to know in order to decide which mountain bike shoes to invest in. Wearing the right pair of MTB shoes that match your specific needs and personal preferences can provide you with many benefits. 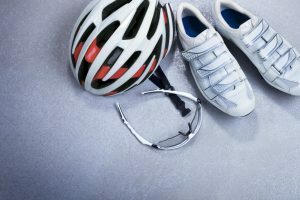 The right pair of shoes will reduce your chances of getting any cycling-related injury, will ensure that your feet are securely set on the pedals, and will also make your pedaling a lot more efficient than when you are wearing regular shoes. That being said, how can you find the right pair of mountain bike shoes? Read through our list of pointers to remember when buying MTB shoes to find out. 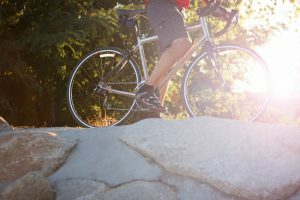 There are a number of elements that need to be considered when choosing the perfect mountain bike shoes. 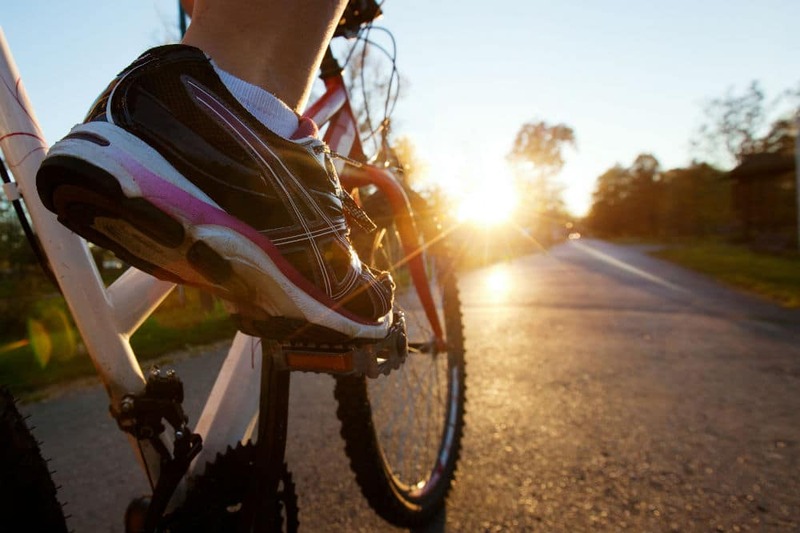 When riding a bike, your feet are what connect your body and your bike together. 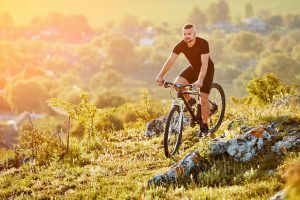 It takes on a lot of force, which is why it has to have a comfortable and durable support that you can find on the right pair of mountain bike shoes. When choosing mountain bike shoes, make sure that it is snug enough that you have some extra wiggle room for your toes. 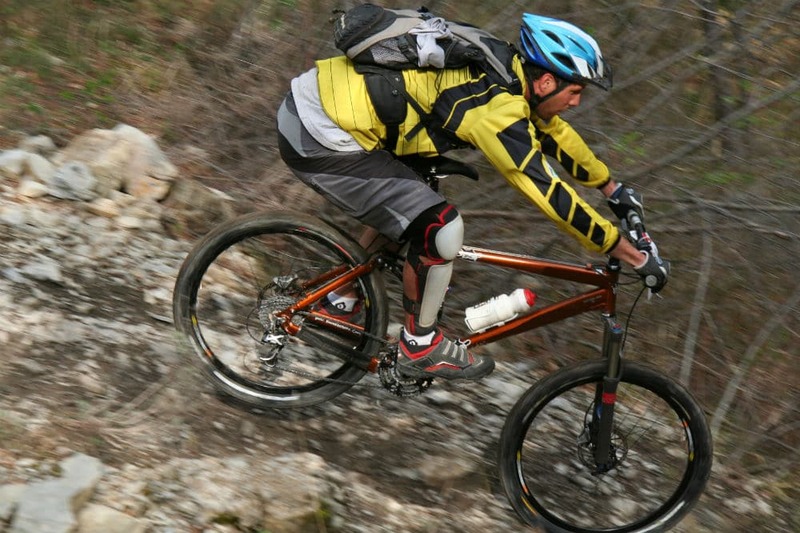 There are brands that offer MTB shoes that are specially designed for those with wide feet. While there should be room for your toes to move, you must also make sure that your heels are firmly planted in the cup. This is so that whenever you need to make some sharp curves, your foot would not be slipping inside the shoe and cause you to go off-balanced. A good pair of mountain bike shoes has to have an increased protection around the heel and toe area. This protection is what will help maintain the shoe’s stiffness. Additionally, it will also protect your foot from rocks and roots as well as in the event of an unfortunate accident. When trying on a pair of mountain bike shoes, take the time to make sure that it is stiff. 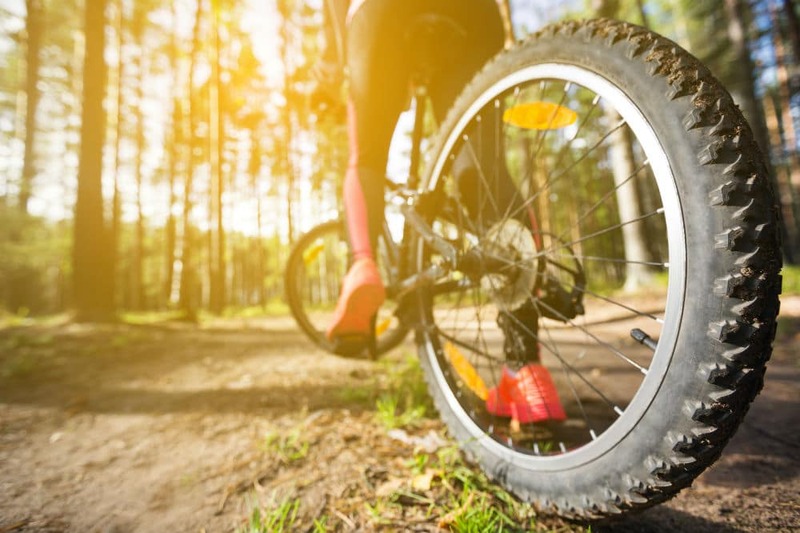 The stiffness of mountain bike shoes is what protects your foot from rocks and other debris.Moreover, it is also responsible for making sure that the power and weight you exert from every stroke is distributed evenly throughout your foot. 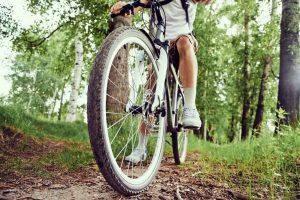 Similar to regular shoes, mountain bike shoes should have a form of arch support on its inner sole. This is so as to prevent your knee from collapsing whenever you put your whole weight on the down stroke of your pedaling. The outer sole varies on whether you prefer having flats or clipless shoes. Most flat mountain bike shoes commonly have a strong lattice design that strengthens the contact between the pins and the pedals. However, some types have a flatter, softer surface made of rubber, which deforms around the pins. 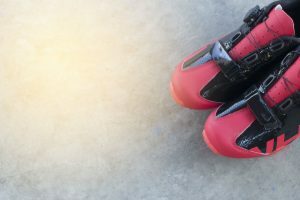 Wearing clipless mountain bike shoes, on the other hand, results in a more efficient pedaling because it will keep your feet in the best position possible. The downside to this type of mountain bike shoes is that it will take some time before you get used to the feeling of being clipped onto the bike’s pedals. After all has been said and done, the choice still rests solely upon you, your needs, and your preferences. We are confident that this guide on how to choose MTB shoes will be a strong ground for you to base your decision on. 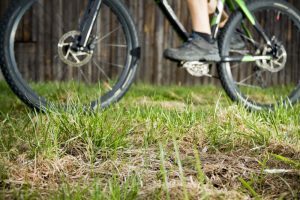 Always keep in mind that in choosing the right mountain bike shoes that will give you the best bang for your buck, you have to consider how it fits the shape of your foot, what protection it offers, whether it is stiff enough, and the type of sole support that it has—both on the inner sole and outer sole. 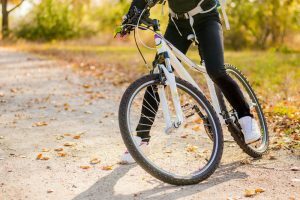 In choosing the right mountain bike shoes, you must also decide if what you need are flats or clipless mountain bike shoes. Each one offers their own set of benefits that could make your riding experience safe and comfortable. Happy hunting!